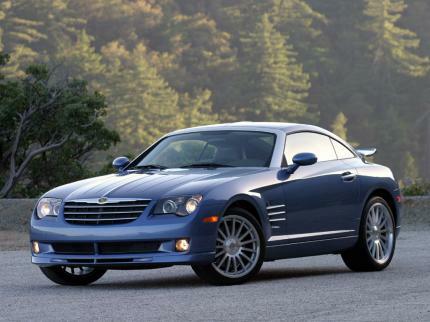 How do you say its less of car than the SLK there numbers are idenical, and the SRT-6 is way better looking and has upgraded handling compared to the SLK! They are the same car except for the sheet metal. The 0-60 is 4.7 and 1/4 is 13.0.
just a lil diff, 0-100kmh is 62mph. but I can tell you it went around Willow Springs faster than a nismo s tune 350 z and a Boxster s.
As I said, I've known a 12.9, but they didn't post to dragtimes. 13 flat is not too rare. These cars are just an SLK 32 AMG afterall...349 BHP. 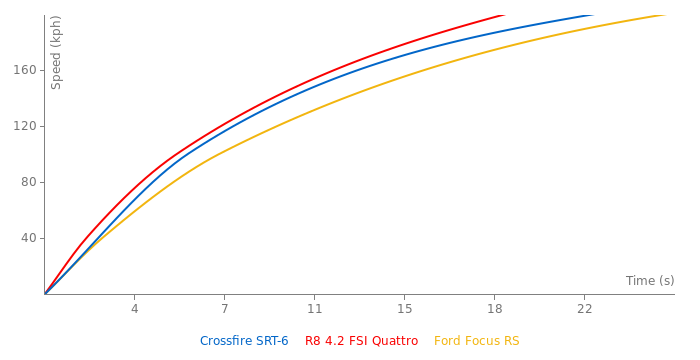 As an owner/fan have you seen many other stock lap times for the SRT? Got one of these myself, though no longer close to stock. nice to see them getting the recognition they deserve...not many people know what they're really packing!